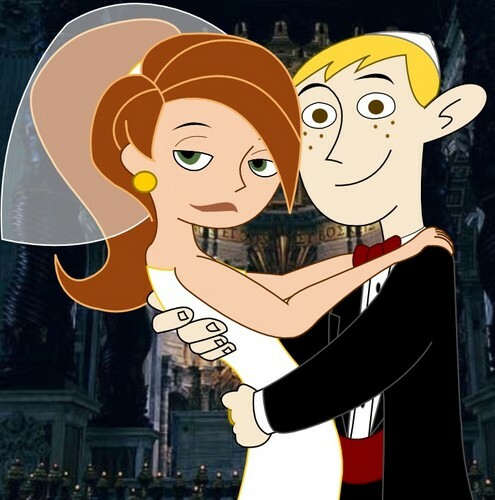 Kim possible and Ron stoppable.. KIM AND RON FOREVER!! ^_^. Wallpaper and background images in the Kim Possible club. This Kim Possible photo contains anime, comic book, manga, and cartoon.